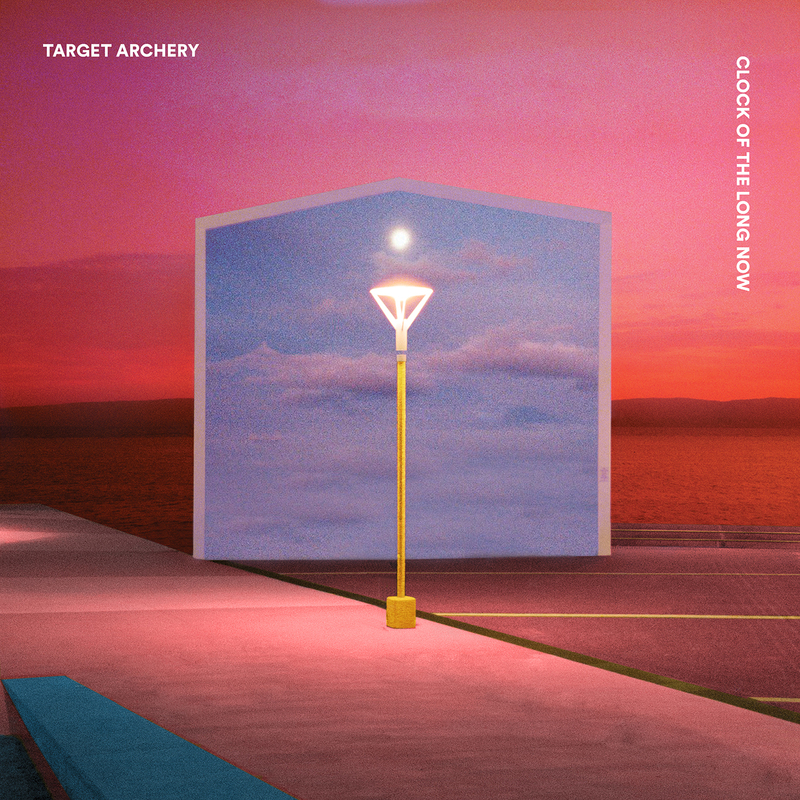 Target Archery Debut is RTRFM’s Local Feature Album! 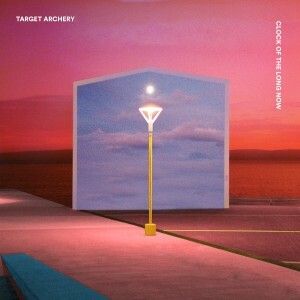 Target Archery‘s sublime debut, Clock of the Long Now, is this week’s Local Feature album at the wonderful RTRFM. Listen in and win a copy of the vinyl release! The album is available now as a free digital download and vinyl purchase via the band’s Bandcamp.